We pride ourselves on putting our clients at the heart of everything we do. We aim to serve every client’s energy needs for their whole life. Start today and upgrade with us for life. Our products are based on Dutch technology and meet international quality standards. 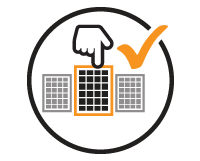 Every SolarNow product comes with a warranty. You can expect that our products are made to last. We have the most extensive quality solar product choice in Uganda. Whether it’s lights, clippers, TV, fridge or farming equipment, we have a solution for you. Our product range is continually expanding too! 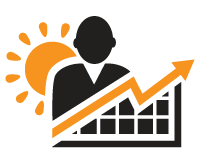 We don’t just offer Solar solutions, we offer financing solutions too. 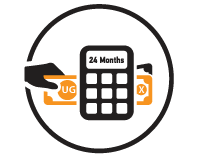 Pay upfront or choose a credit option with payplan period of up to 24 months that suits you at SolarNow. 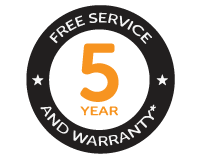 In addition to free delivery & installation, our customer care line 0800 270 070 and technical team is there for you in the case anything goes wrong. Whether you’re a household or an organization, begin your energy journey with us. 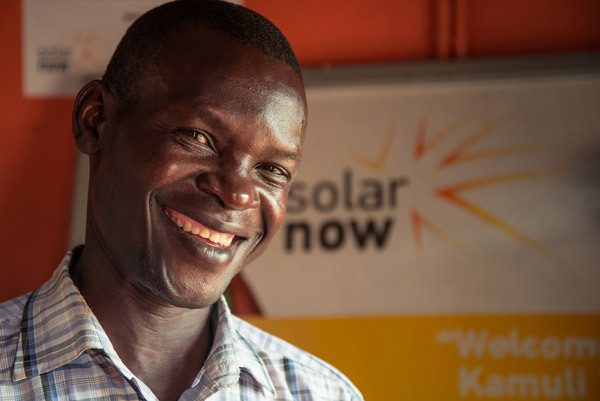 Become part of our thriving community who has access to affordable, quality solar energy solutions for life. We know there are solar solutions out there that just don’t last. And there are a lot of organizations who scam people. SolarNow is different. Over 25000 clients already trust us to be their lifetime quality energy solution partner. 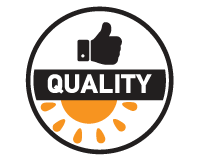 Experience the SolarNow quality difference. Join the community today!